Thunderbird Juicebox is one of Baltimore’s most prolific club music producers that the city has birthed. He has taken the city’s iconic club sound in several directions over the years, from its 808s-and-breaks roots to crossovers spanning various sub-genres of hip-hop and EDM, with a body of work so large and packed full with features from hometown hero’s such as TT the Artist, Mighty Mark, Diamond K, Rye Rye, DDM, Normaling & Blaqstarr, as well as international acts such as Jovi Rockwell, D-DOTS, Nicky Da B (RIP), Roxy Cottontail, MC Zulu and so much more you will need to look into Thundrbird Juicebox’s back catalogue of club music gems. 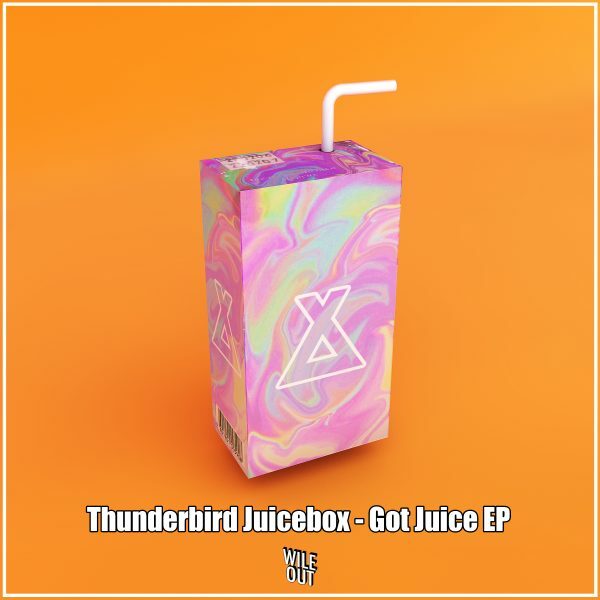 Thunderbird Jukebox’s latest five track release “Got Juice” EP, showcases a diverse interpretation of the Baltimore Club formula. Floor-shaking rhythms and frantic, chopped vocals segue into lush melodies and layers of groovy percussion in a seamless nod to the old school, the new wave, and previously unexplored sounds; expect the unexpected.